Attend the Quebec LabVIEW User Group (QLUG) in Montreal on May 9, 2019! Our software architect Matthias Baudot named LabVIEW Champion by National Instruments! 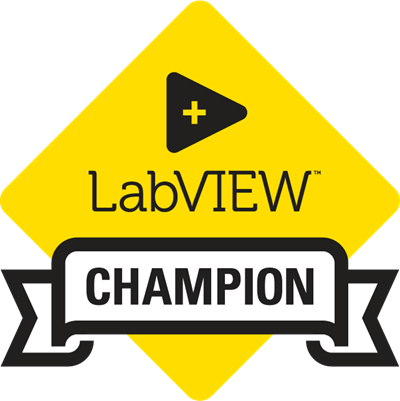 LabVIEW Champions embody the best of both technical excellence and the community spirit. They drive innovation, providing both valuable product roadmap feedback and delivering software tools to their peers. STUDIO BODs makes LabVIEW Deployments easy to Build, License and Track. Get high-quality software tailored to your needs!